Santa will arrive by boat at the Town Quay at 11 am on Saturday 28th November. He will be accompanied by the Chief Snowman, with his water reindeer (sea scouts). He will be met by the Town Mayor and they will parade through the town before Santa takes up residence in the Corn Exchange. These sessions are FREE, and each child visiting Santa will receive a gift. Donations of course are very welcome. This event is sponsored by St Ives Town Council and local businesses. 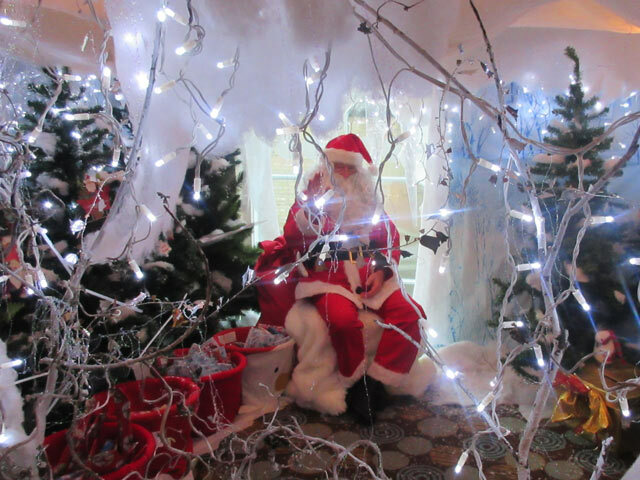 There will also be a charity tea & coffee shop alongside the grotto.